Following nearly a year of relentless touring, the Desolat co-founder, Loco Dice, drops an exciting new collection of tracks that ooze his musical heritage and customary meticulous style. Collectively they provide a timely reminder why he is one of the most in-demand artists on the planet. 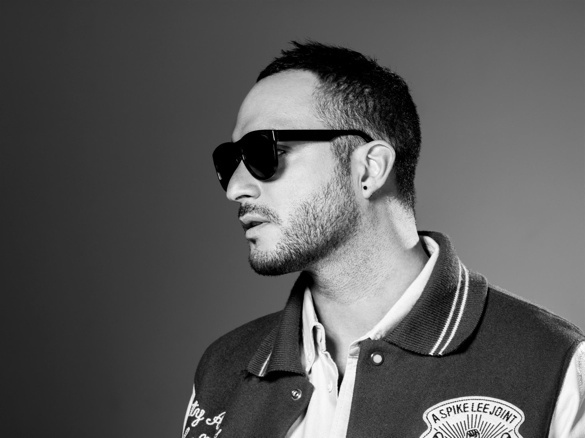 Possessing an abundance of touring experience means Loco Dice is more than aware of what will make a party click. This coupled with a carefully bred studio-nous has resulted, expectantly, in a release brimming with dance-floor bombs. The EP kicks off with chugging rhythms and bouncy bass-lines alongside a maniacal sample that gives ‘Auxotox’ a haunting early-hours feel. ‘Detox’ starts where ‘Auxotox’ leaves off. An aggressive in-your-face bass drum providing the foundation for a sharp vocal sample that continues to galvanise throughout the track. ‘Neurotox’ is unquestionably the more techno affair on the EP while ‘Retox’ delicate drums accompany a subtle Latin guitar riff that adds to its mysterious nature. Loco Dice’s ability to hold the attention of, and energise a dance-floor remains one of his key assets as a performer. With the tour de force that is the ‘Toxic EP’ serving up a selection of productions that cater the multitude of situations a club can throw up, it appears Dice is as prepared as ever to enthral house and techno music aficionados. 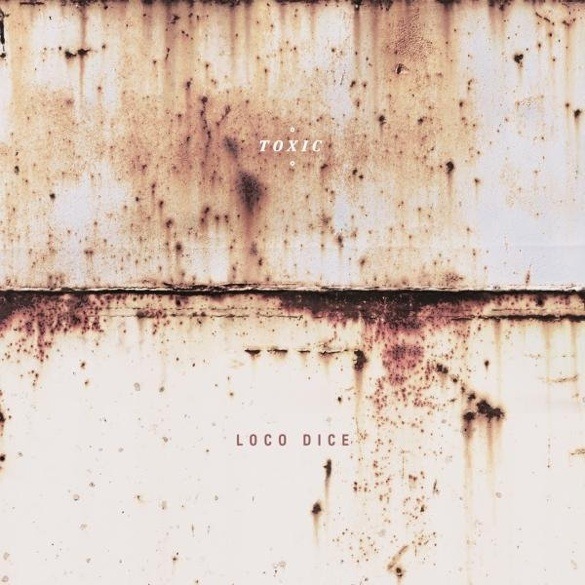 Loco Dice – ‘Toxic EP’ is out now on Desolat.